It may be small, but its heat and smoky flavor go a long way. 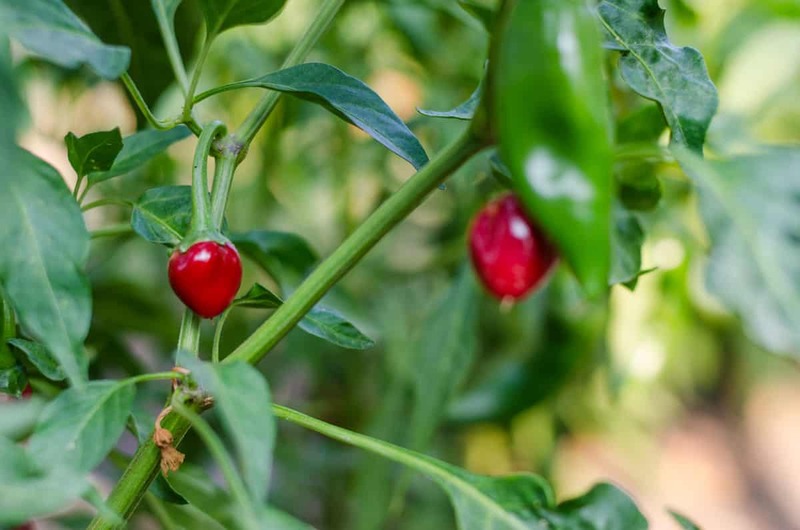 The pequin pepper shares many similarities with its cousin the chiltepin, and they are often confused as the same thing. But really the pequin is a unique chili all its own, and it can be found in a surprising amount of products including a very popular hot sauce! 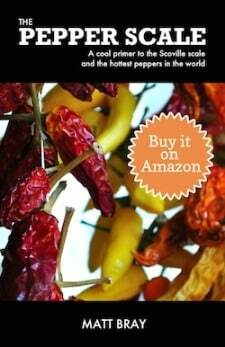 How hot are pequin peppers? In terms of overall heat, they are slightly shy of chiltepin peppers, hovering near the middle of the pepper scale. That’s about 40,000 to 60,000 Scoville heat units, which means it’s slightly hotter than a cayenne pepper. Compared to our reference point, the popular jalapeño, it’s typically about 12 times spicier. So pequin peppers and chiltepin are different? 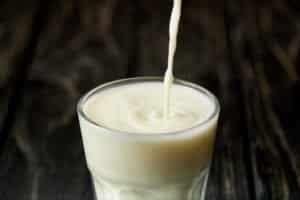 They are closely related, but many people confuse the two or think they are the same thing. They hail from the same regions – northern Mexico and the southern United States. These are both tiny chilies. Both peppers are typically less than an inch in length, though the pequin can get larger overall. 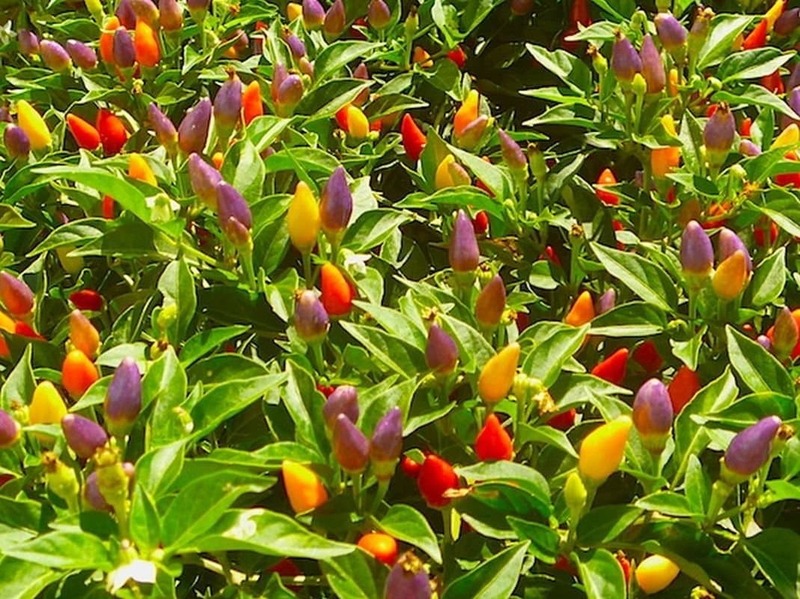 In fact they both share the moniker “bird pepper” because they are both loved by birds. Due to their size, they are easy for birds to eat, and birds aren’t affected by capsaicin in the way that humans are – they don’t feel the heat. But let’s talk differences. Pequin chilies have, as mentioned, a slightly milder heat – though both rank easily into the medium to hot end of the Scoville scale. Their shape is different from the chiltepin, more of an elongated oval rather than the roundness of the tepin. In fact, the pequin is often referred to as the rice pepper because of its rice-like shape. 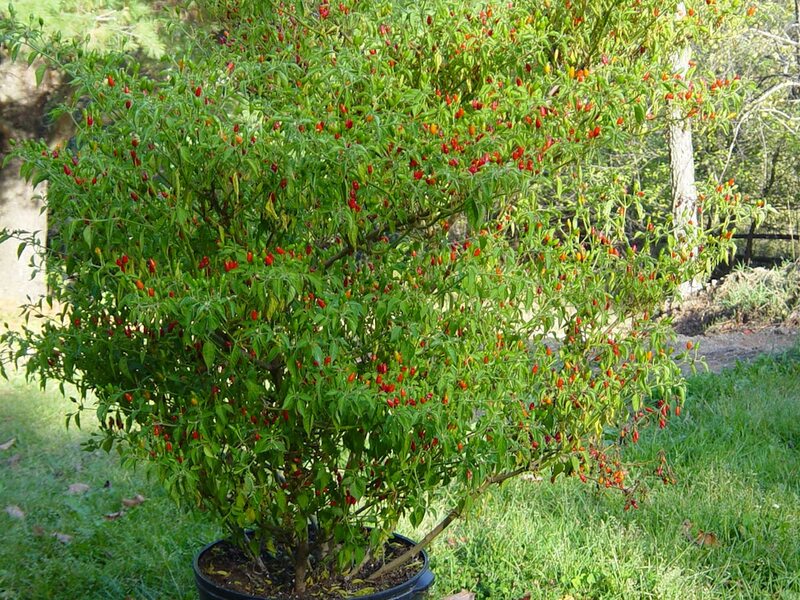 What does a pequin pepper taste like? It has a smokiness to it that’s quite tasty, mixed with levels of heat and fruitiness. It does have a similar underlying taste as the chiltepin (maybe slightly fruitier) which of course leads again to the confusion between the chilies. What do people make with these tiny peppers? These chilies tend to find their way into more dishes and products than you may expect! When young (green in color) they are sold fresh and used quite often in fresh salsas. As they ripen (turning red and then brown), the pequin is typically dried. You’ll find these peppers in all sorts of salsas, hot sauces, soups, and flavored oils. 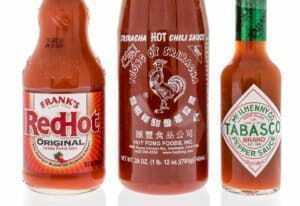 Cholula hot sauce, one of the most popular hot sauces around, uses pequin chili as a main ingredient. 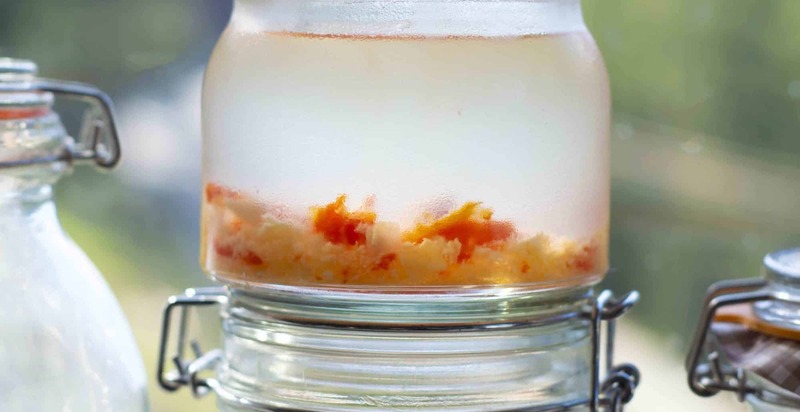 It’s so diluted among the other ingredients, though, that you won’t experience anywhere near the heat of the fresh chili. In fact, Cholula is very mild. Where can you buy pequin peppers? These chilies won’t likely be at your local grocer, unless you live in the southern United States or Mexico. 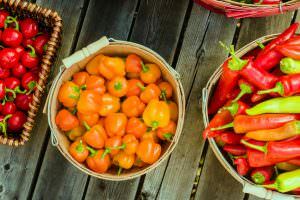 Your best option is to shop online where you’ll find a wide variety of products including pequin seeds, plants, dried pequin, and all sorts of sauces and salsas that’ll bring your taste buds to life. Both the pequin pepper and the chiltepin are unique in the hot pepper world: tiny in shape, but fiery hot in taste. 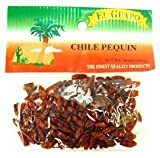 If your serious about your heat, try some dried pequin, or for those with milder tastes, pick up one of the many pequin-based hot souces out there to get some of this smoky goodness into your kitchen.